This year’s Carnival in Gozo gets underway in Nadur on Sunday, 31st January 2016. This is one week before the official Carnival which is celebrated in Malta and Gozo from Friday the 5th till Tuesday the 9th of February 2016. During Sunday’s event to be held in the main square of Nadur from 12.30pm. onwards, there will be organized Carnival dances, children and adults with colourful costumes, decorated floats, hilarious sketches and much more of an attraction. Than, during the following weekend, Nadur will host the popular spontaneous Carnival, which will take place around the main streets of the village from sunset and lasting till the early morning hours. 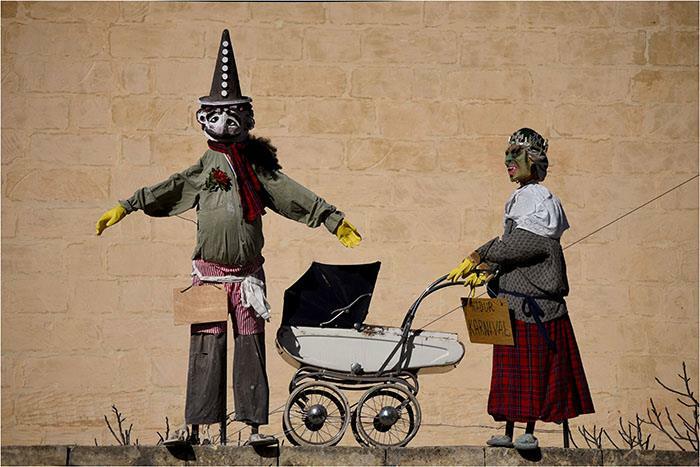 Organised Carnival is also held in Victoria and most of the Gozitan villages have their own traditional way of doing such events.